GOKPOP | Exclusive K-News in Malaysia & Singapore: Exclusive Interview - MXM shoutout to Malaysian fans: "Please Invite Us! We will be waiting for the invitation!" Exclusive Interview - MXM shoutout to Malaysian fans: "Please Invite Us! We will be waiting for the invitation!" 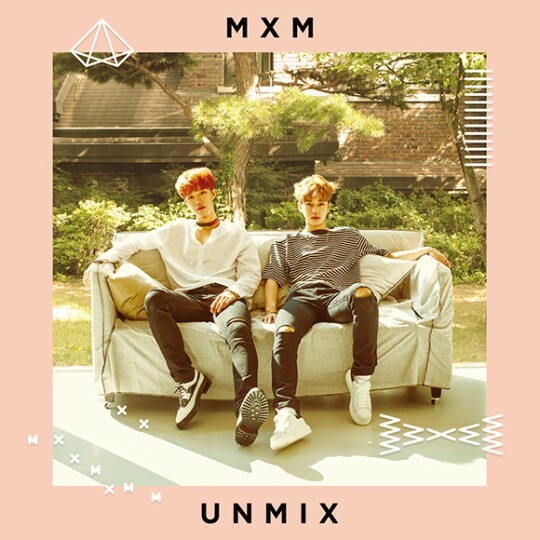 MXM, the talented duo group under Brand New Music consisting of Lim Young Min and Kim Dong Hyun released their first mini album 'UNMIX' in early September, officially entering the Korean music market. Lim Young Min and Kim Dong Hyun have already been receiving a warm response locally (in Korea market) and internationally thanks to their participation in Korea famous survival program 'Produce 101' season 2 before their official debut as MXM. 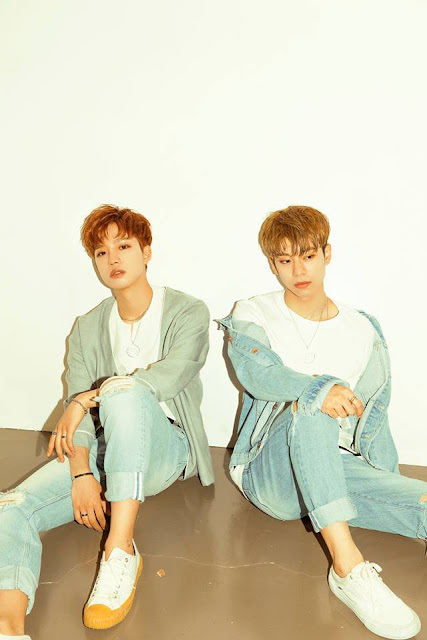 GOKpop Malaysia interviewed (written interview) MXM in conjunction with their debut about what MXM would mean to them, who is their role models and how is their chemistry with one another. 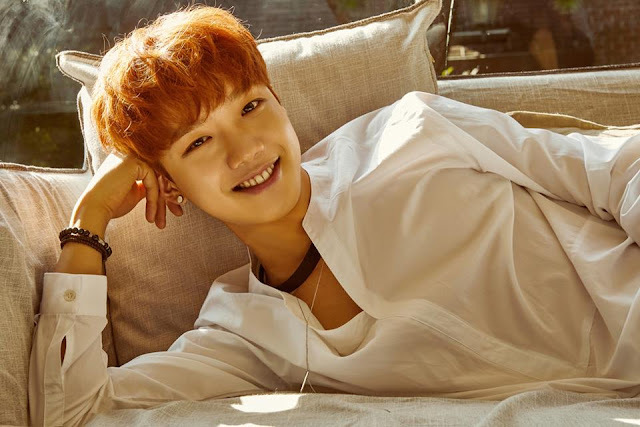 Dong Hyun: It’s our debut EP album and it means that we do not want to be “mixed” with other groups and present our own unique colours in our own way. Young Min: ‘I’M THE ONE’ is about finding a girl after many relationships and breakups, and telling her to stay with me. I like that it is upbeat, fresh sound with a catchy hook. There are so many different coloured songs on this EP, so I wish everybody can enjoy each one of the songs. 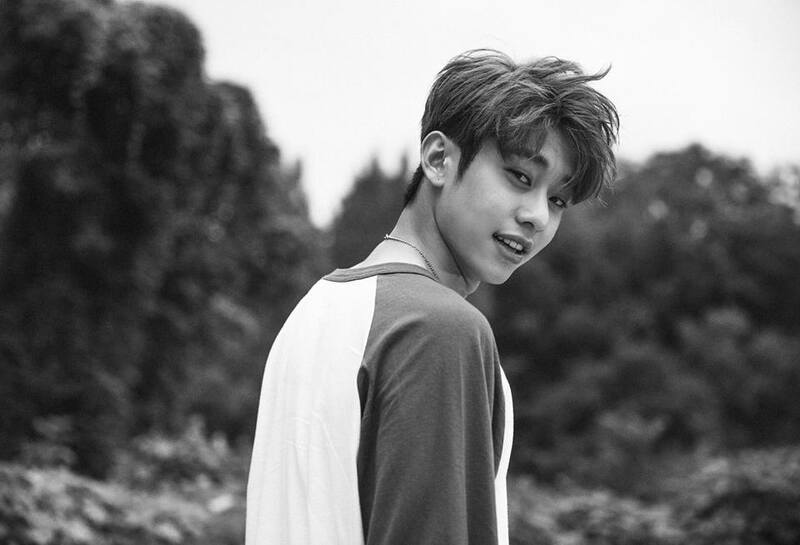 Q: Other than the title song ‘I’m the One’, which song you would like to specially introduce to the fans? Young Min: I recommend ‘JUST COME OUT’ from 'UNMIX'. Personally, I really like the lyrics and the song is quite different from ‘I’M THE ONE’. Dong Hyun: I recommend ‘BEING OBJECTIVE’. It’s a song that represents an honest feeling when you have a feeling for someone. Even how you look at them. I think it’s a song that will make you feel something. Q: Who’s your role model in the industry? / Who has inspired you in your life? 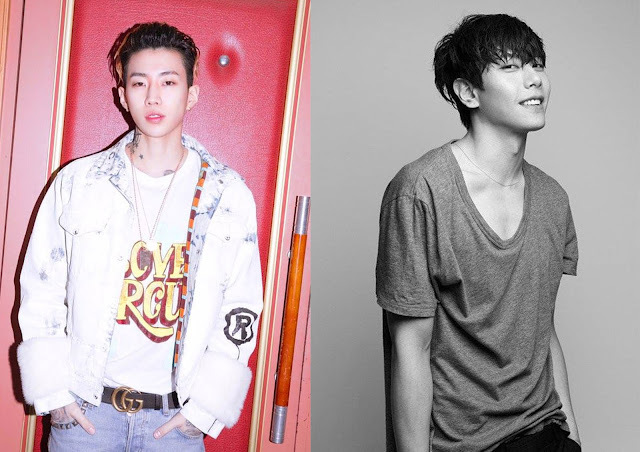 Young Min: My role model is Jay Park. It is so inspiring how he continues to go his unique way while helping out his artists as a leader. I definitely want to be an artist, an individual just like him. Dong Hyun: Mine is Park Hyo Shin. His songs inspired me to pursue my dream to be a singer. Q: Tell us your chemistry with one another. Any hilarious things happened during the first MV shooting or while both of you working together? Young Min: Our chemistry is great and we have so much fun. When we shoot the music video, I’ve eyes infection and Dong Hyun hurt his toenails. We were very concerned about how we were going to shoot the MV, but we’ve managed to finish it. Dong Hyun: I always wanted to spray the colour painted smokes which I was able to do it during the shoot. Q: What is MXM means to you? Young Min: It means exactly what it stands for. “Mix and Match” in a way that me and Dong Hyun will put together and work together with our different styles into something new. Also “More and More” to continue to grow throughout the career. Q: Any opportunity to meet two of you anytime soon in Malaysia? Young Min & Dong Hyun: We’ve heard that we are getting an incredible amount of support from you guys. We want to personally thank each one of the fans face to face. Please invite us! We will be waiting for the invitation!